This sounds fantastic! 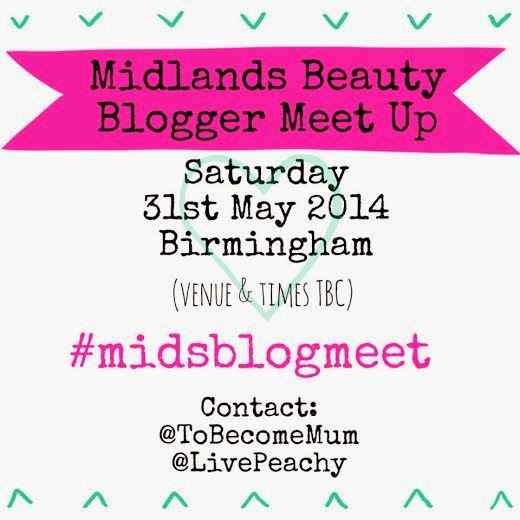 I've never been on a blogger meet up before but would love to join you if I'm not working. I will check out my schedule and drop you an email if there are still places left.